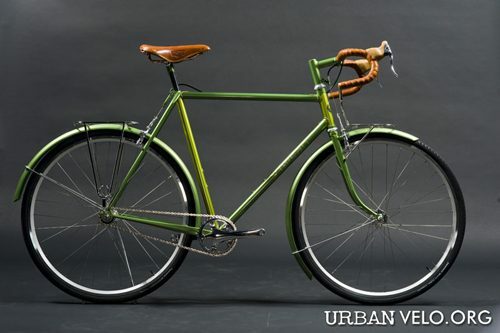 Be sure to keep tuned into Urban Velo‘s coverage of the 2009 North American Handbuilt Bicycle Show. I really really admire what those guys do. A proper grassroots magazine with reader-submitted material and exclusive coverage of great bike events!